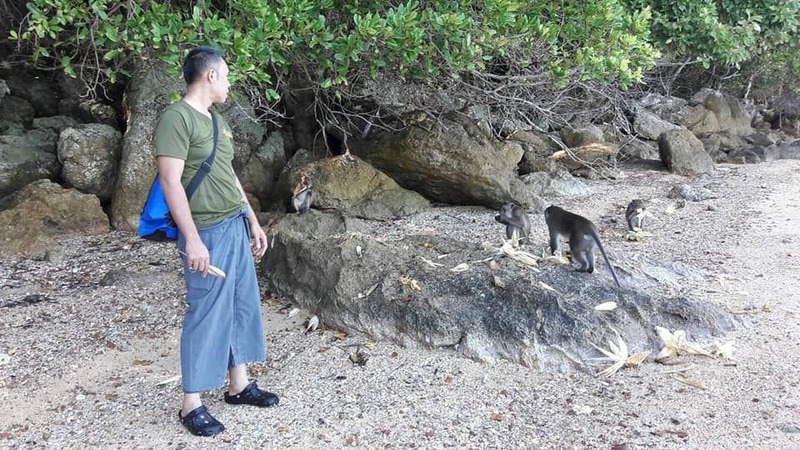 A team of officers from the Natural and Wildlife Education Centre headed out to Koh Payu where monkeys were released to their new home over two months ago. 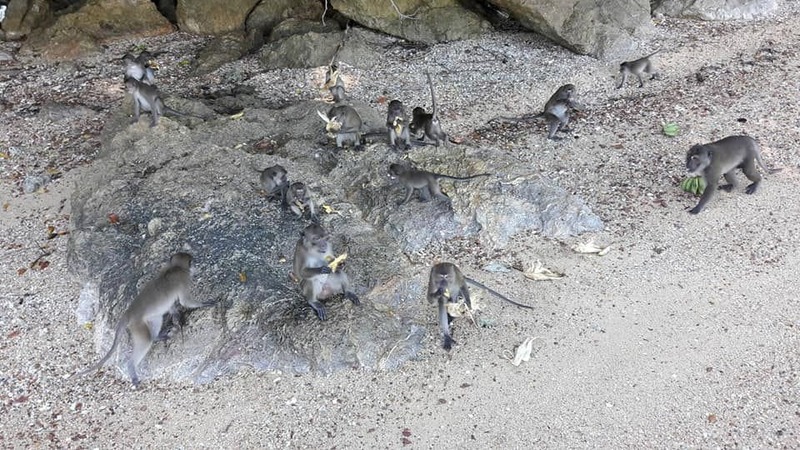 The visit was to check on their welfare and give them a fruit-fest – LOTS of bananas. 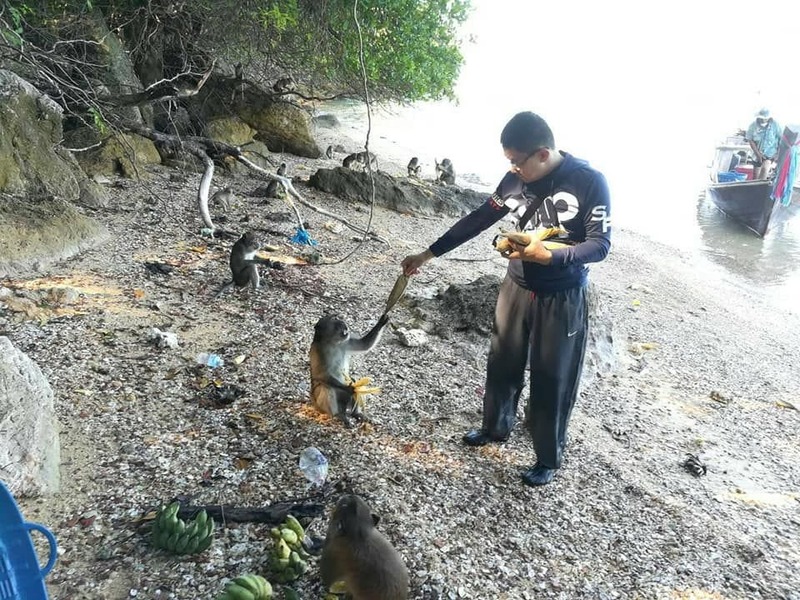 Today (September 20), 80 monkeys, which had already been sterilised and released onto Koh Payu off the coast of Phuket, hosted some visitors from the mainland. The island covers 26 rai of land. 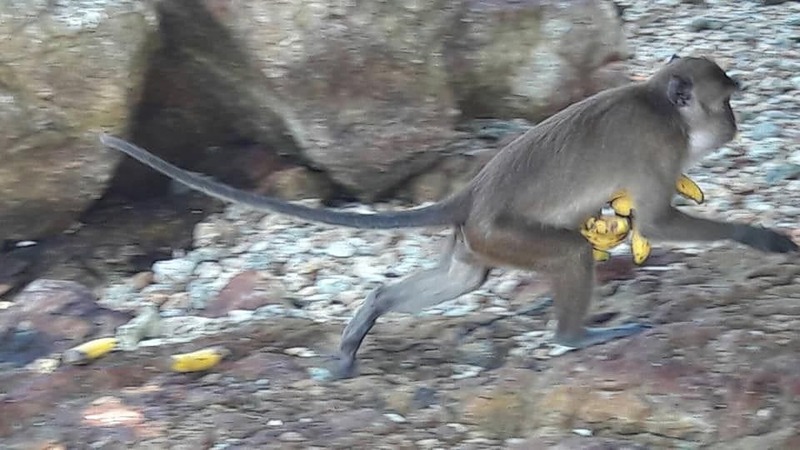 Read more about the release of the monkeys to their new home HERE. Pongchart Chouehorm, the Director of the Natural and Wildlife Education Centre and his team, took the short trip out to Koh Payu. They took some fresh fruit to feed the monkeys that were settling into their new home. 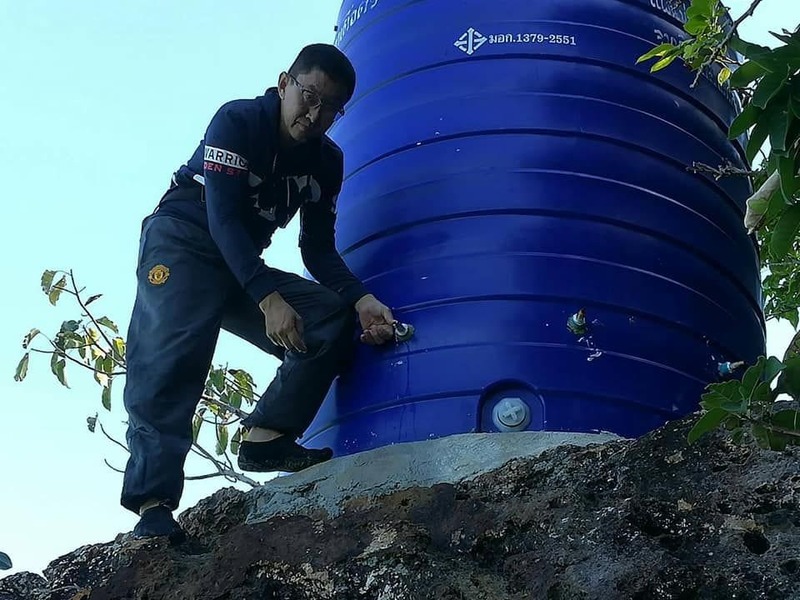 Water levels in a tank were checked to make sure that there is enough drinking water for the monkeys. Because of the wet season the tank was full. 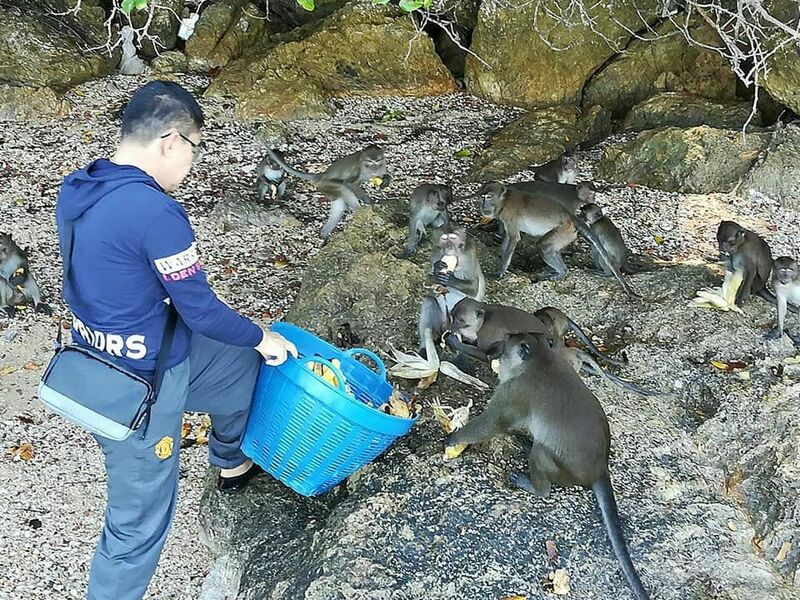 Officials will continue to check on the welfare of the monkeys from time to time. 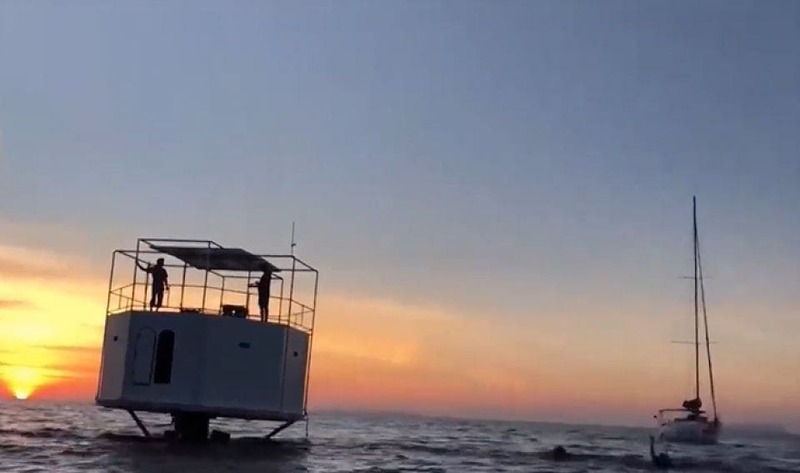 Officers patrolled the beaches. 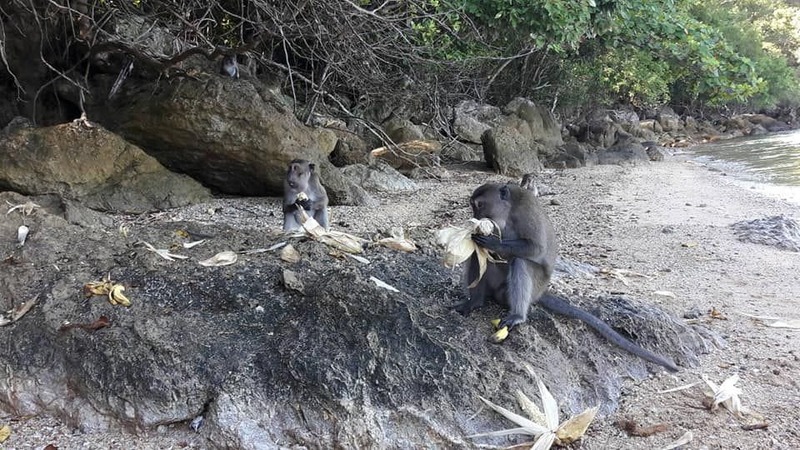 They say about 50 monkeys were seen around the island. They fed them some fresh fruit and left some more supplies there for the other monkeys. 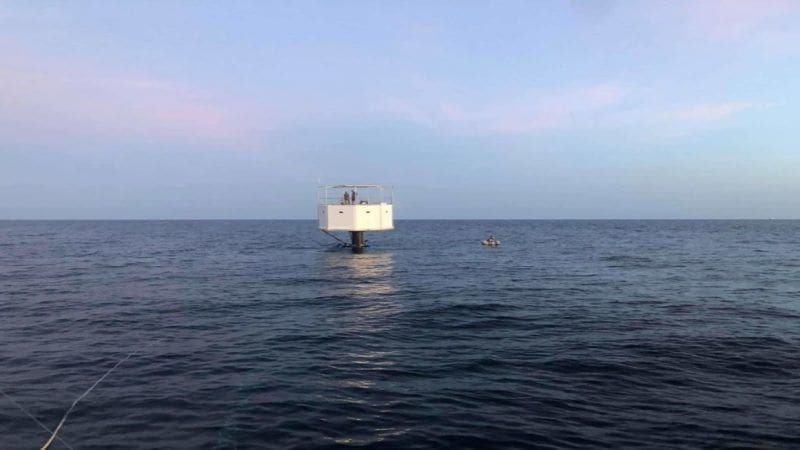 Bananas, happy monkeys, a tropical island – today’s good news.